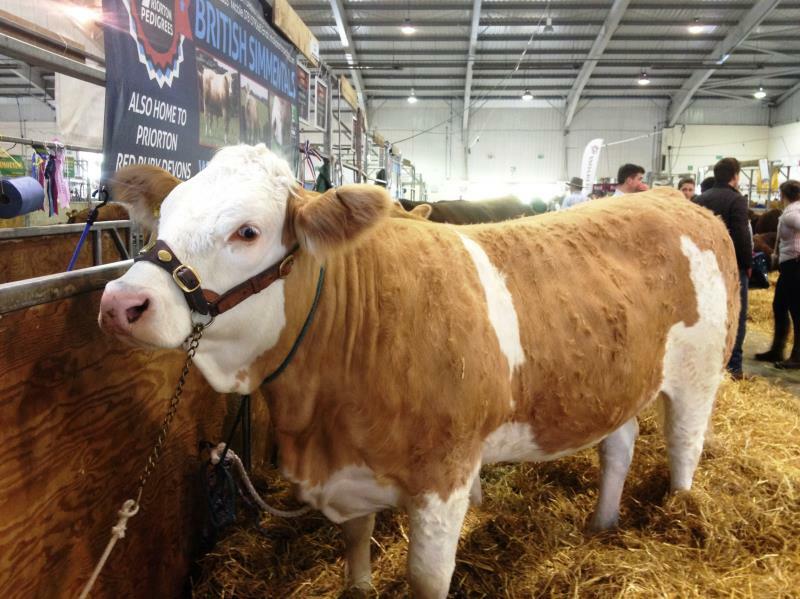 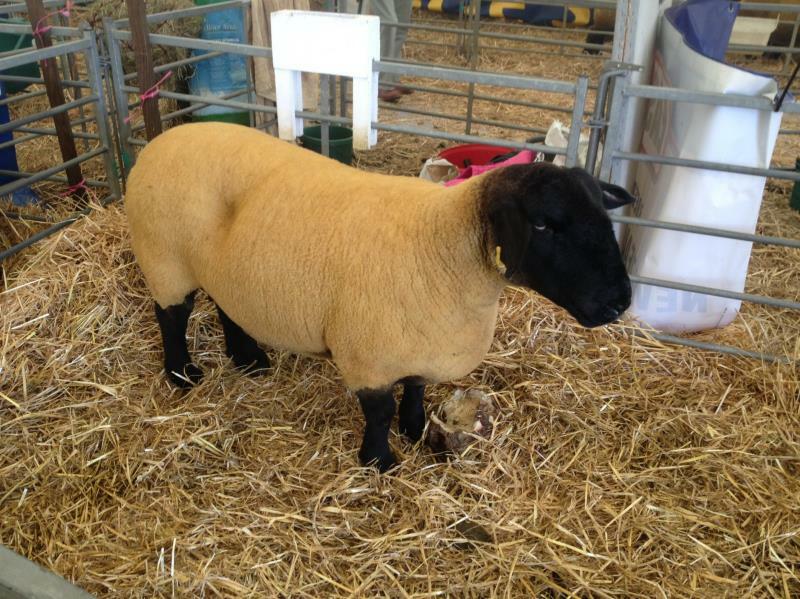 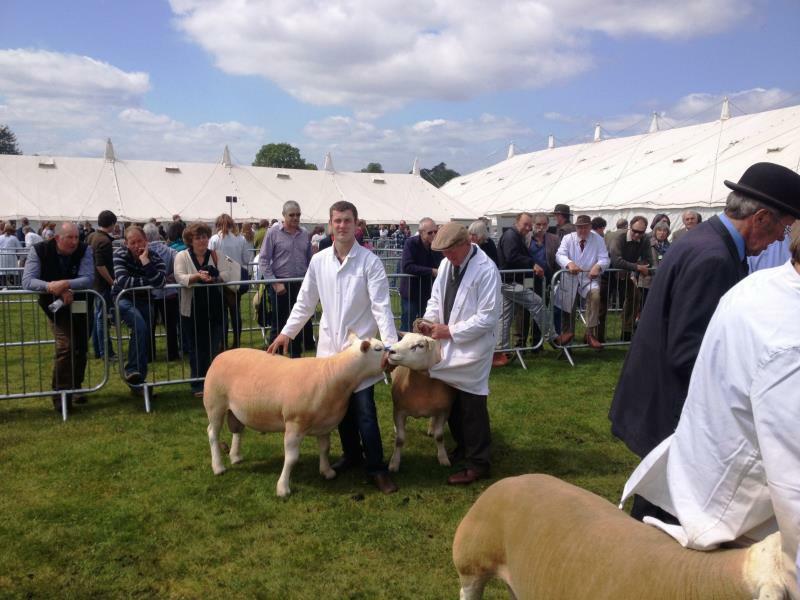 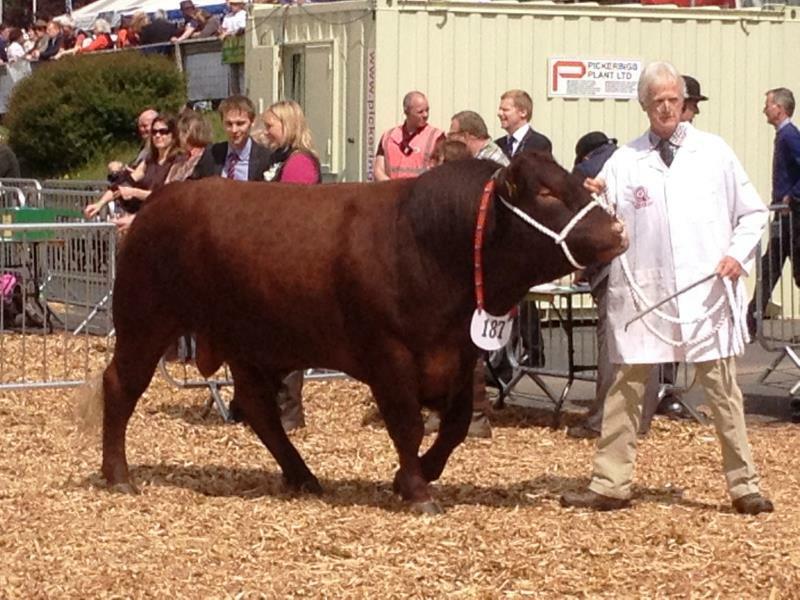 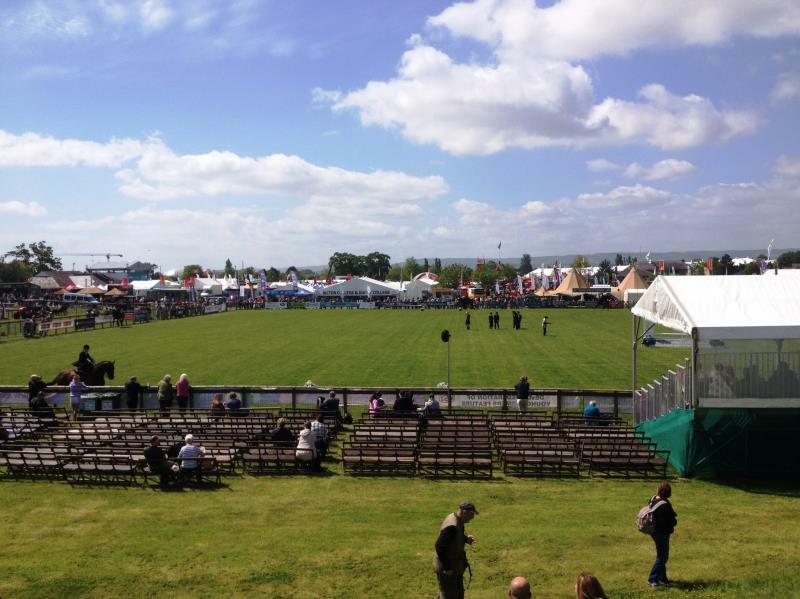 EXETER, ENGLAND – Summertime in England is the traditional season for the big agricultural shows, and one of the biggest and best is the Devon County Show, held annually at the Westpoint showgrounds outside the city of Exeter. 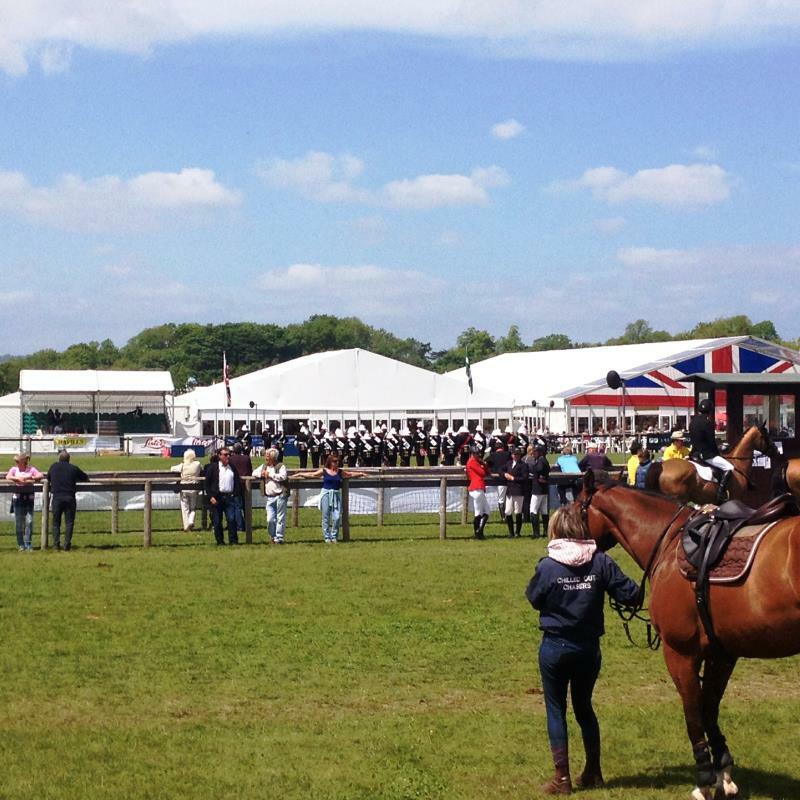 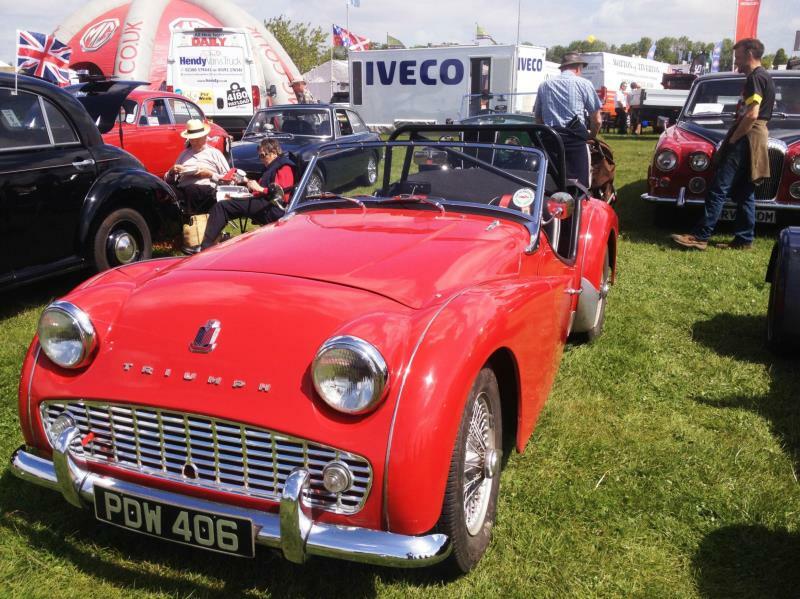 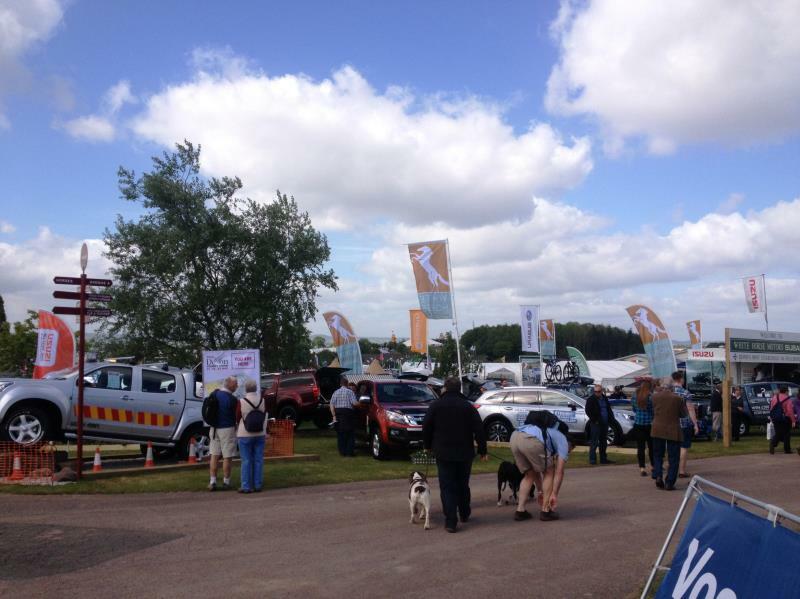 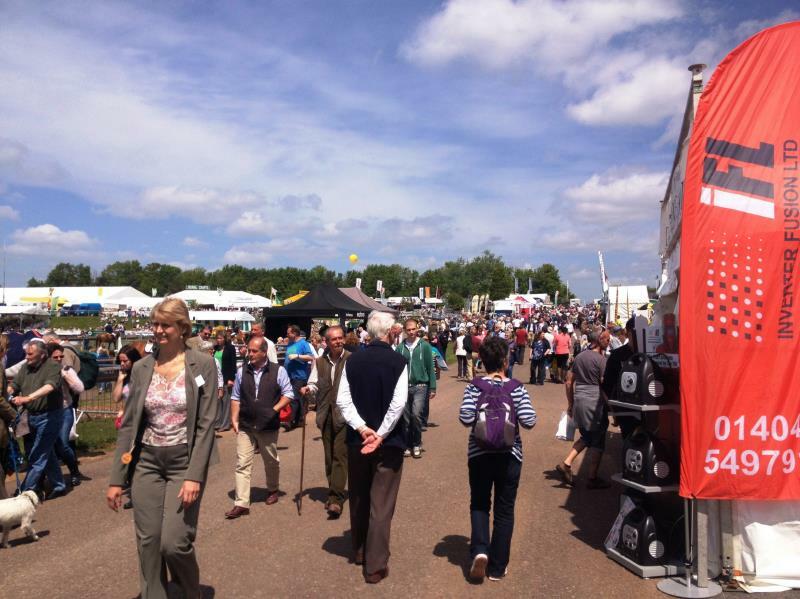 Following a bad year in 2014, when the show was forced to close a day early due to the weather, it bounced back in style in May this year, when, in the sunshine almost 100,000 visitors enjoyed the glorious three day event. 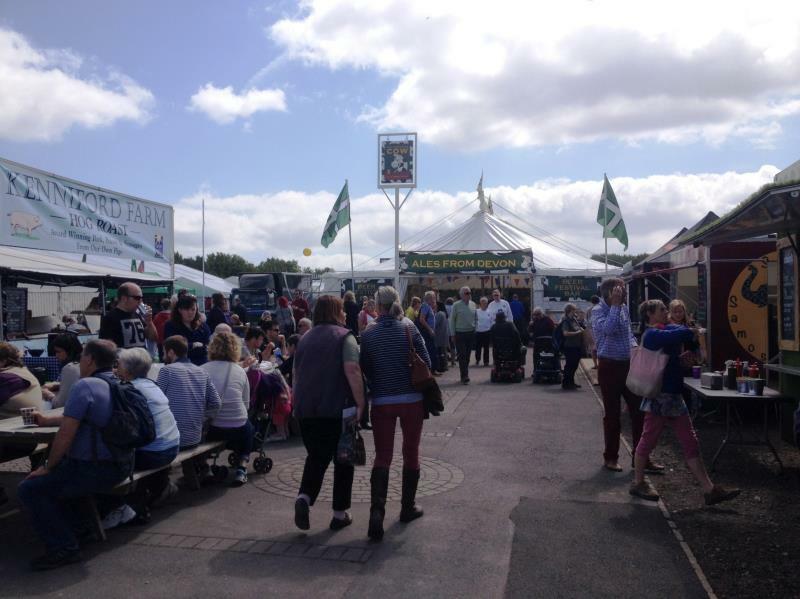 A combination of a myriad of trade stands, some of the finest food and drink to be found at any show anywhere, an impressive range of agricultural machinery, perfect weather - plus what seems to have been a very conscious effort by Devon's people and businesses to rally round their county show after last year's third day cancellation, produced one of the biggest three day attendances in recent years. 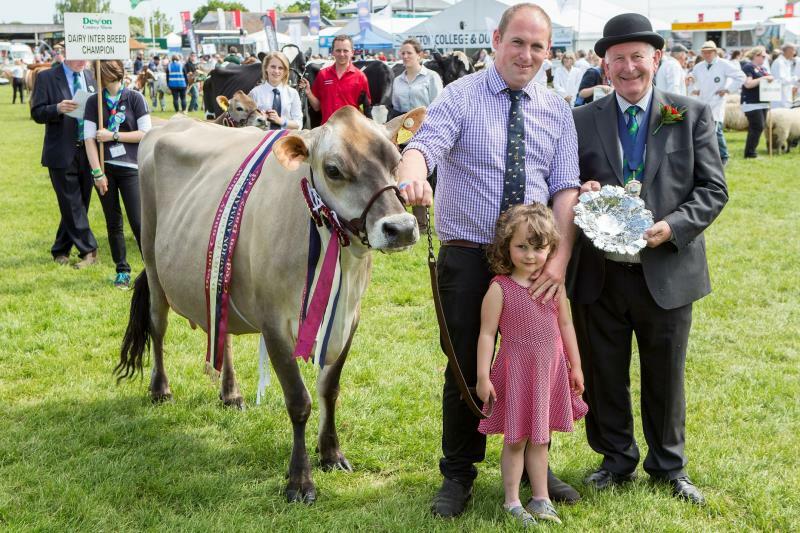 Visitors enjoyed a wide range of entertainment from the thrilling motocross skills of the Bolddog Lings in the Mole Valley Farmers main arena to getting up close to an Army Challenger tank as well as putting their rugby skills to the test. 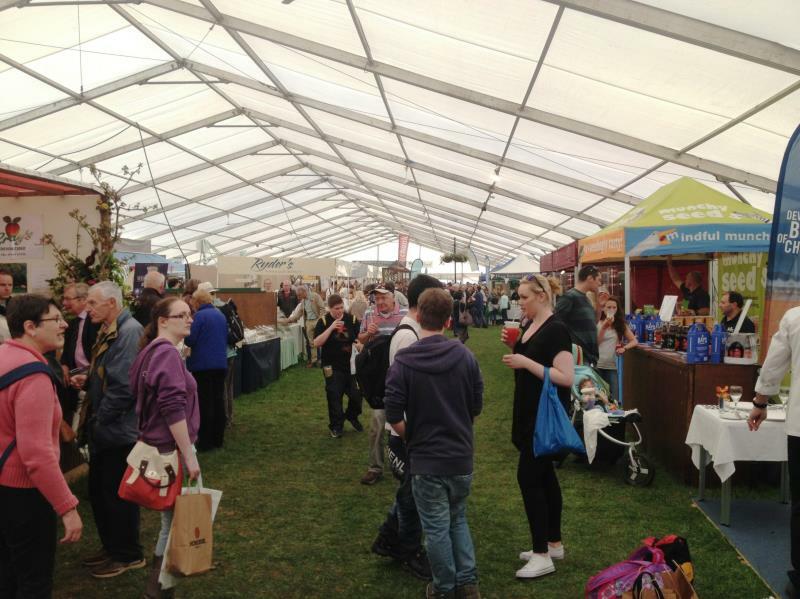 The largest marquee ever erected on the show ground was home to floral arrangements, garden displays, handicrafts, Westcountry crafts and three inspirational room sets featuring products all sourced in the Southwest of England. 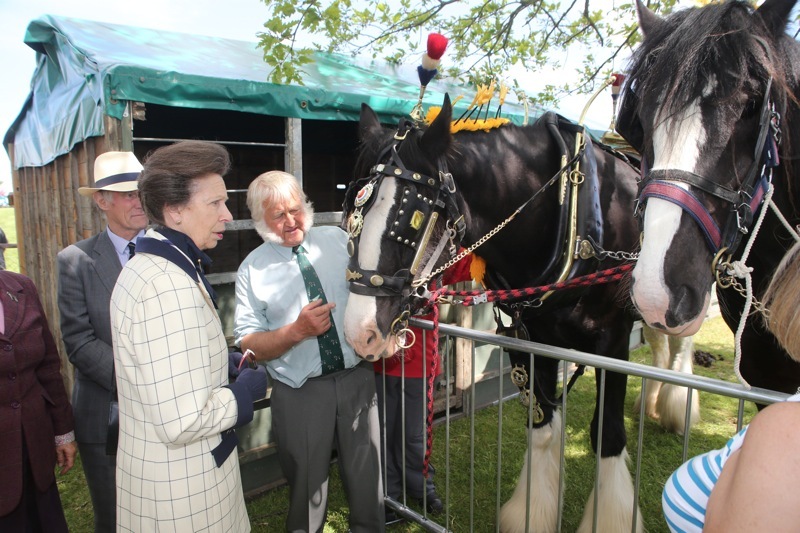 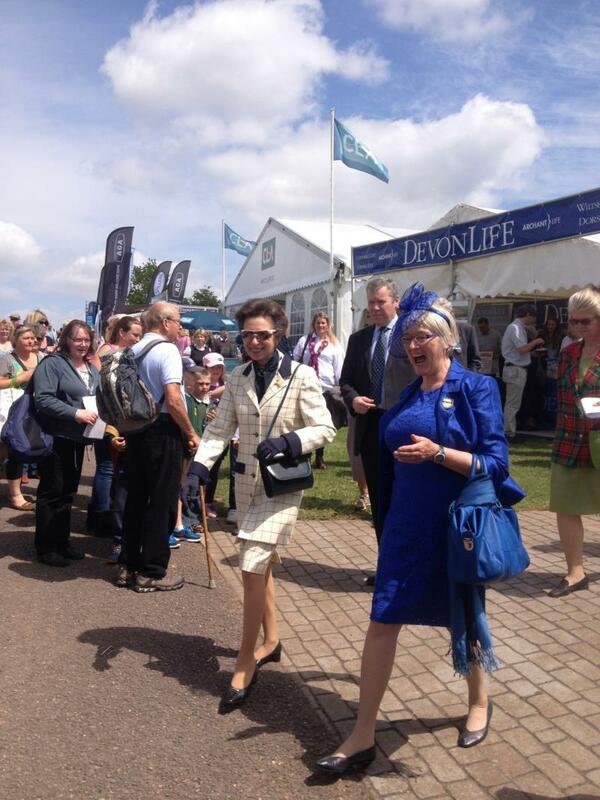 It’s traditional for a member of the Royal Family to visit the show, and this year was no exception, with HRH Princess Anne (daughter of the Queen) attending on the first day. 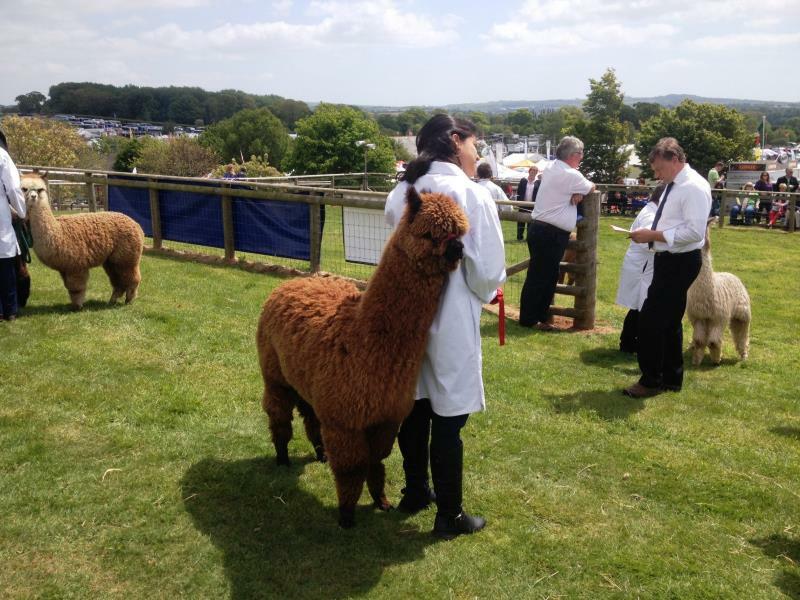 Visitors were able to admire prize winning cattle, llamas, alpacas, horses, sheep and cars, as well as indulge their taste buds with the wide variety of local food and brews on offer. 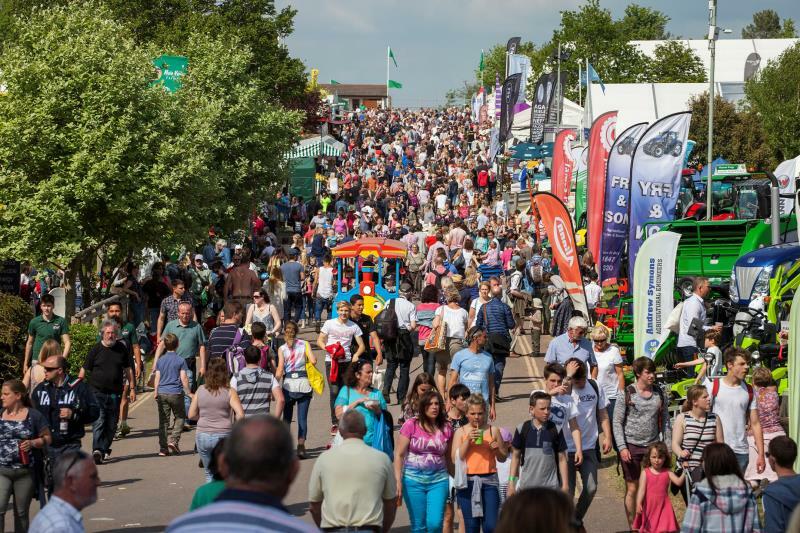 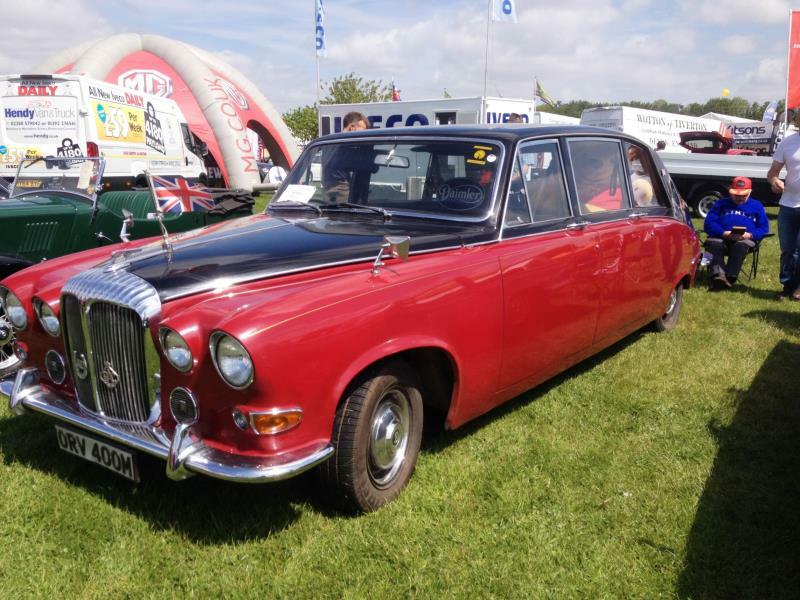 It’s a great day out, and on a sunny day, one of the best ways to experience a traditional British agricultural event, which has evolved over the years to attract a vast number of visitors from outside the farming industry. 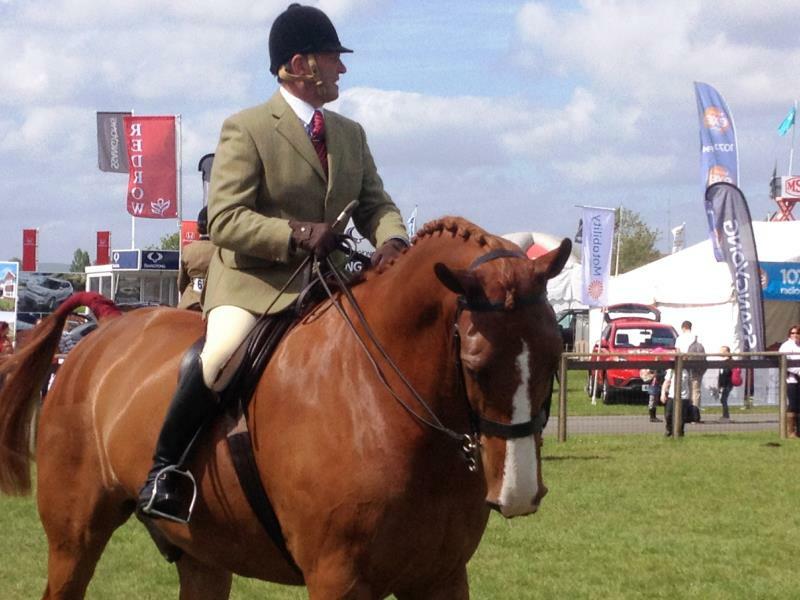 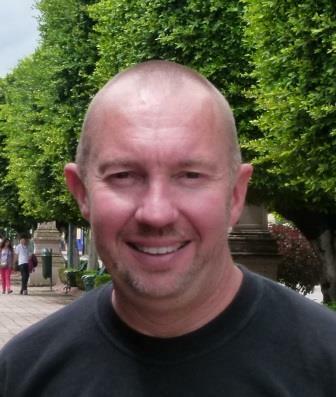 The show in 2016 will be held from May 19 – 21, and is well worth including in your itinerary if you are planning a trip to England at that time.